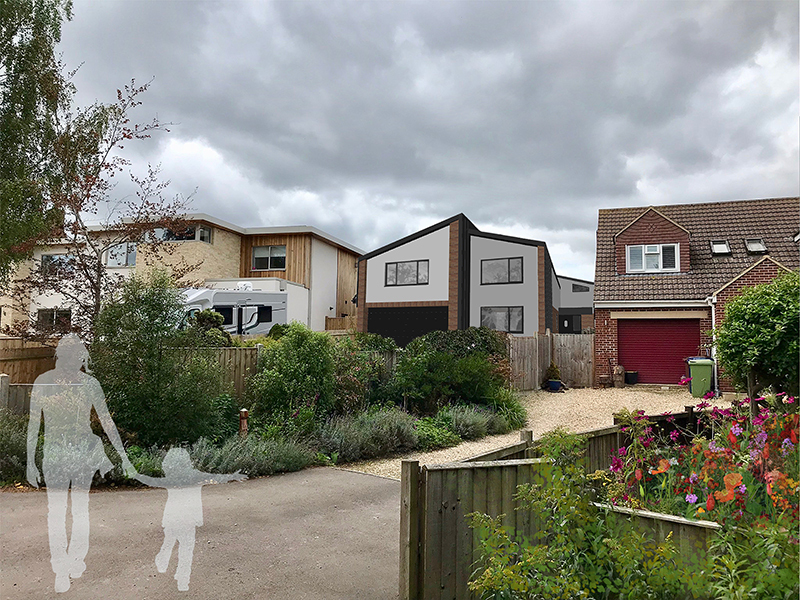 Studio Gennaio is currently engaged in the redevelopment of a bungalow in Gloucestershire through the addition of an entire upper storey and reconfiguration of existing ground-floor layout. 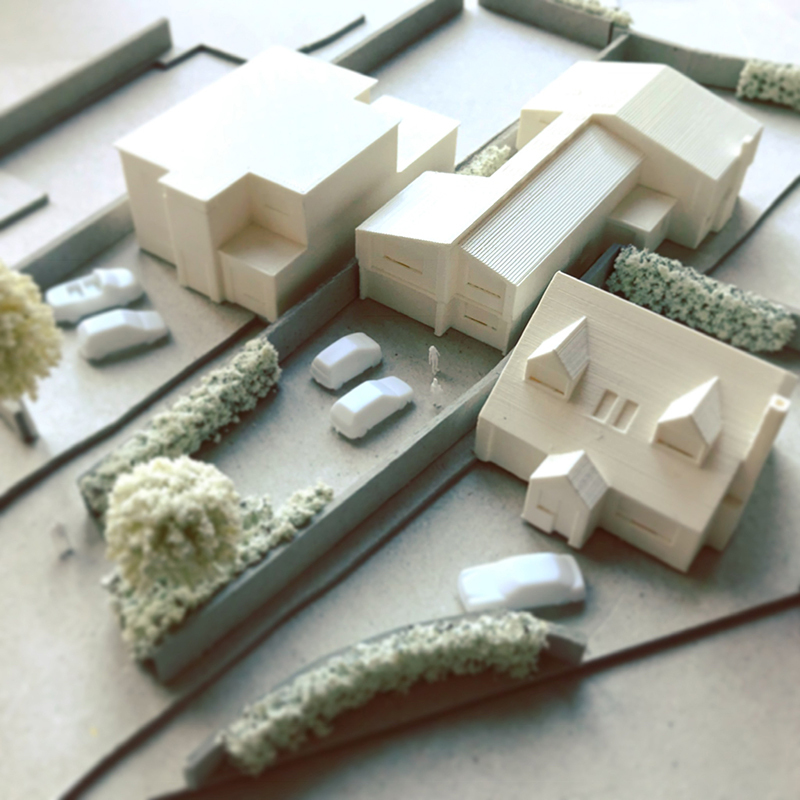 The project will provide additional bedrooms for the growing family, and ensure that the property meets the needs of its occupiers for many years to come. The design seeks to maximise natural light throughout the property, while respecting the privacy of both the client and the surrounding neighbours. Optimising the layout will ensure generous storage, and room for the family to play, relax and enjoy time together and alone.